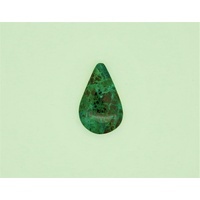 Parrot Wing Chrysocolla is a mixture of chrysocolla, jasper, azurite, and quartz. It gets the name Parrot Wing because of the intense colours reminiscent of a Parrot. 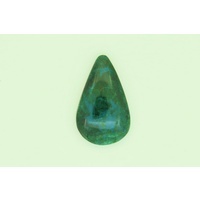 It is mostly is mined in Mexico and is very rare.